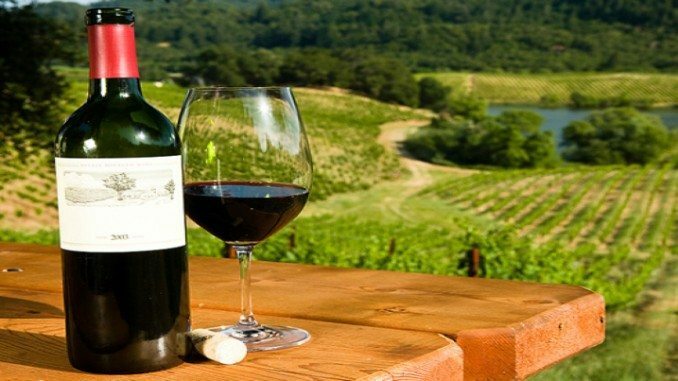 Winery Vineyard Insurance – CaliforniaFarmInsurance.com is an Athena Insurance and Financial Services web site specifically catering to the Agricultural needs of Wine Growers such as yourself. 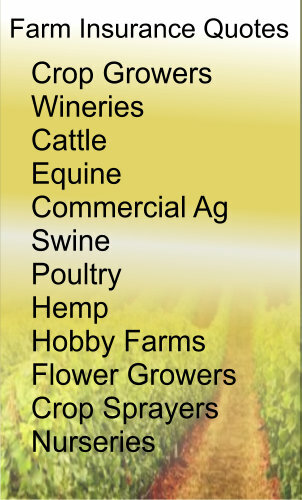 As Independent Agricultural Insurance brokers we bring a wide variety of insurance carriers and services to California Wineries. From package winery coverage to special events coverage. We write with such quality insurance companies as Allied Nationwide, ACE Agribusiness, Chubb Agribusiness and about twenty other quality carriers. When you chose Athena Insurance and Financial Services as your Agent you can rely on us to shop only those insurance companies that specialize in your type of operations. Our carriers have decades of experience in underwriting wineries. You can appreciate getting that last drop of wine from the grape and we appreciate getting you the coverage you deserve. Protecting your operations is what we do best. Our dedicated agents will help you with a thorough review of your existing policy(ies) and your operations. We love wineries. Call or write today to schedule an appointment to see how CaliforniaFarmInsurance.com can provide you with a free no obligation quote. Are you trying to get the word out about your events but need help. Let WhatsHappeningToday.com help you. They have created a category just for wineries. You may also want to consider creating a listing with WhatsHappeningToday.com so that you can connect all your events with you listing. And there is more. Every time you post an event not only does it attach to your Winery profile listing but it also post to Facebook. (provided you have a FB page).